You can now book your appointment and order your prescriptions on line using EMIS ACCESS - Please ask at Reception for an Emis Access PIN. 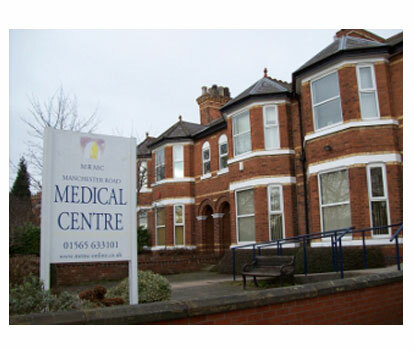 We are pleased to announce that we have introduced a new telephone system at Manchester Road Medical Centre. This new service will have many useful features such as the ability to monitor the number of calls we receive during specific time periods. 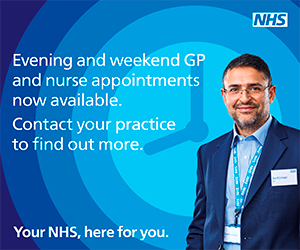 We are making this change because we are aware it has, at times, been difficult for patients to contact the surgery at peak times. 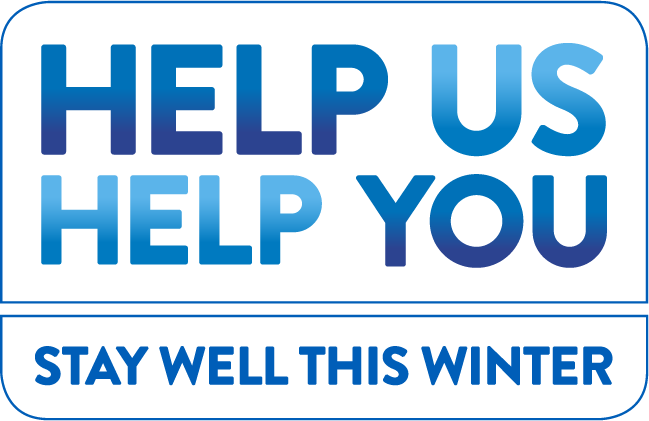 In addition, we have experienced a number of technical issues which our current providers have been unable to support. We hope this new system will allow us to provide an even better service to our patients and make access to the surgery via telephone far easier. We are extremely optimistic that this new system will help us provide a more efficient and complete service for all of our patients as we move into 2019. Thank you for your patience and understanding whilst we make these important changes throughout the year. The Surgery will be closed on Good Friday 19th April and Easter Monday 22nd April. We will re-open at 8.00 on Tuesday 23rd April.